One of the many young hard-bop revivalists to have arrived on the scene in the late '70s and early 80s, Washington has been in particular demand by much older musicians, playing with such legendary veterans as Lee Konitz, Betty Carter, Johnny Griffin, Dizzy Gillespie, Clark Terry, and Tommy Flanagan. Born in Brooklyn, Washington studied with the former Dizzy Gillespie drummer Rudy Collins and attended New York's LaGuardia High School for Music & Art. Washington worked with Konitz while still in his teens, recording with the saxophonist's nonet in 1977. He worked with Carter from 1978-9 and Griffin from 1980. A prolific freelancer, Washington has compiled an enormous discography, performing on dozens of sessions by many of jazz's most prominent figures. 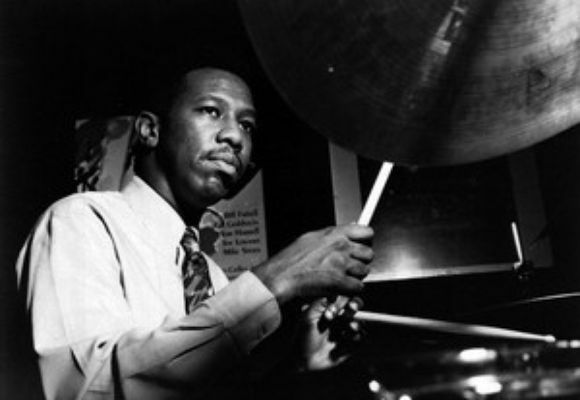 Washington has a strong interest in jazz history; he's written liner notes for and/or helped prepare classic jazz re-releases by Art Blakey and Count Basie, among others.